People get massages everyday, but how do you know what massage is best for your body? Well here is a massage guide featuring the therapeutic massages at our very own Serenity Day Spas! First, what is massage? The value of therapeutic massage originates in antiquity. It has long been recognized to be indispensable in recovering and maintaining good health. Massage manipulates the soft tissues of the body, thereby triggering the release of tight tendons, muscle, and ligaments. The smooth, rhythmic stroking of the muscles consequently relaxes them. In the process of relaxing muscle tissue, circulation improves significantly. The two main functions of the body are to distribute fresh nutrients and to clean out waste products. Through massage, these two functions are strongly stimulated, resulting in a subtle but deep healing of all organ, blood, and nervous system tissue. 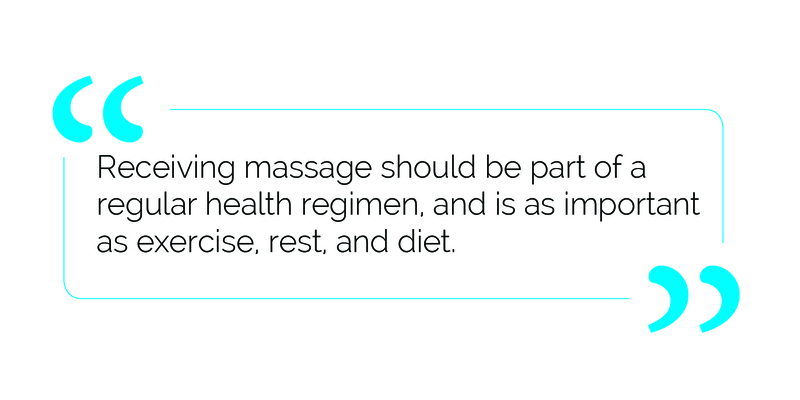 Receiving massage should be part of a regular health regimen, and is as importabt as exercise, rest and diet. The type of massage technique and its frequency should vary according to the individual's needs. However the typical pattern of sessions should be about once every two weeks. This gives the body a chance to periodically shed tension, which prevents stress accumulation that would otherwise result in acute pain. 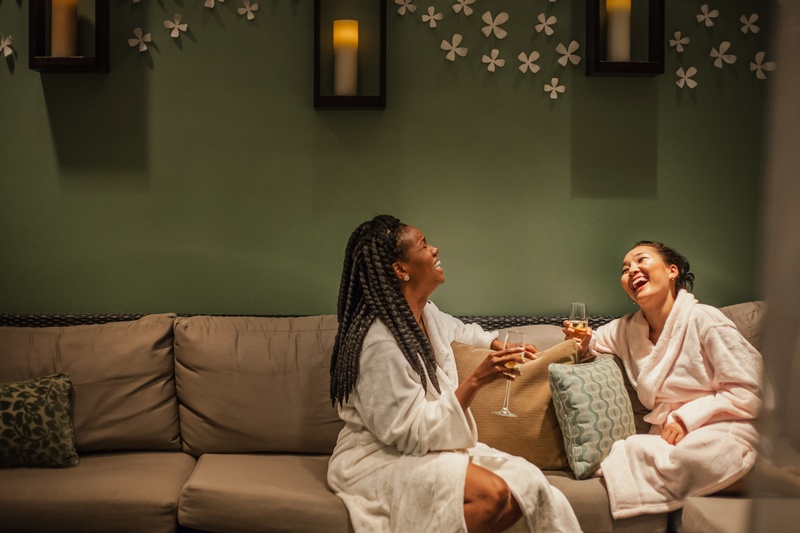 Check out these amazing massage therapy offerings at our very own Serentiy Day Spas with locations in Alexandria, VA, Herndon, VA and Tenley, DC. Bring a partner and enjoy your massage together in our Serenity Couple's Suite!